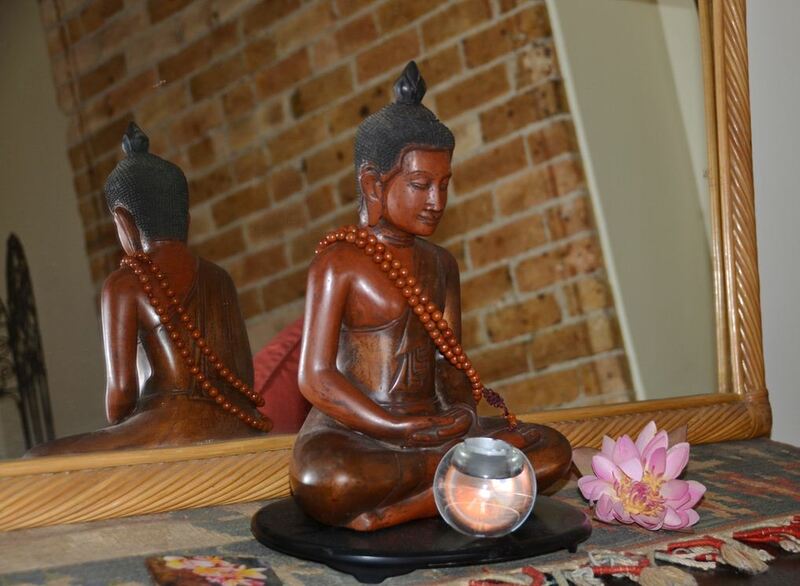 With the developing interest in Buddhism within our contemporary culture, there is a growing interest in the potentials of applying ‘Buddhist Principles, Perspectives, & Practices’ into both personal and professional life. 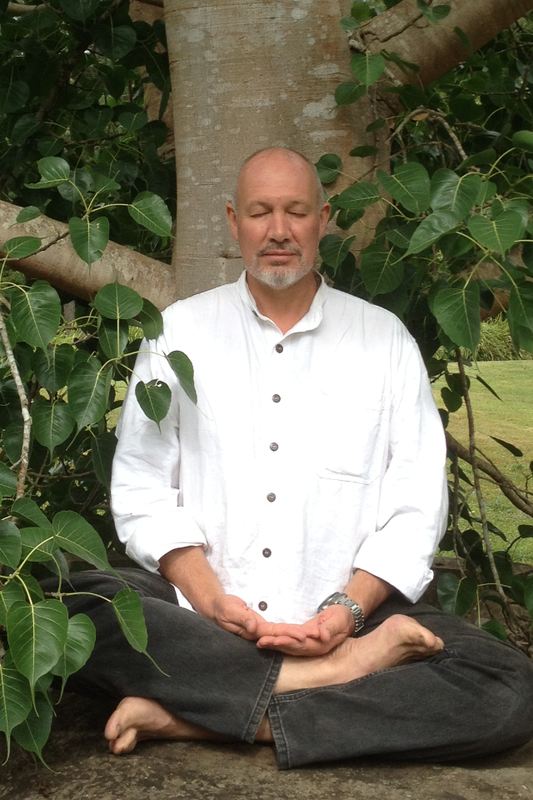 Through WELL-AWARE-NESS John Barter brings 30 years of personal experience in Buddhist study and practice. Sessions with John in ‘Buddhist Principles, Perspectives & Practices for Contemporary Living’ can provide discussion, study and training for dealing with specific personal or professional issues, or for approaching and working with contemporary life in general. 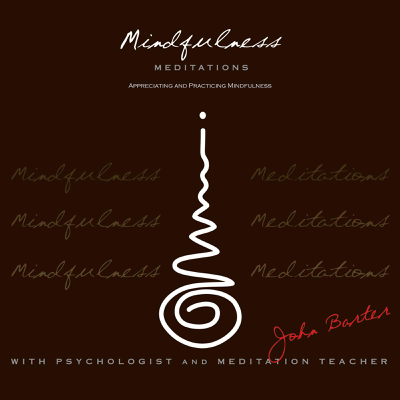 JOHN BARTER is a Buddhist Psychologist and Mindfulness Meditation teacher, he has over 30 years of continuous study and practice in Mindfulness and Meditative disciplines. NO LONGER OPERATING IN NORTH SYDNEY. SKYPE AND TELEPHONE SESSIONS AVAILABLE FOR SYDNEY CLIENTS.